All doctors agree that the perfect drug should be not only effective, but also completely safe. There are not many such preparations, but it seems that Azelaic acid is very close to this definition. In fact, azaleas contain the following properties: They are well tolerated by the skin, do not cause phototoxicity or photosensitivity (skin irritations caused by exposure to the preparation and sunlight), do not cause mutagenic effects (safe to use during pregnancy and lactation) and do not cause bacteria to develop resistance. The first use of Acetic acid for medicinal purposes was reported in 1979. As is often the case, doctors and scientists began to take an interest in Azelaic acid by chance, after the discovery of the ability of fungi Pitirosporum Ovale and Pittosporum Orbiculm (also known as “sun fungi”) to destroy the pigment (depigmentation) in rapid growth areas. It turned out that the azalea acid produced by the fungi reduces the ability of melanocytes to synthesize pigment, resulting in regions with depigmentation. The first reports on the effectiveness of Azelaic acid as a component of hyperpigmentation preparations appeared in the late 1970s. 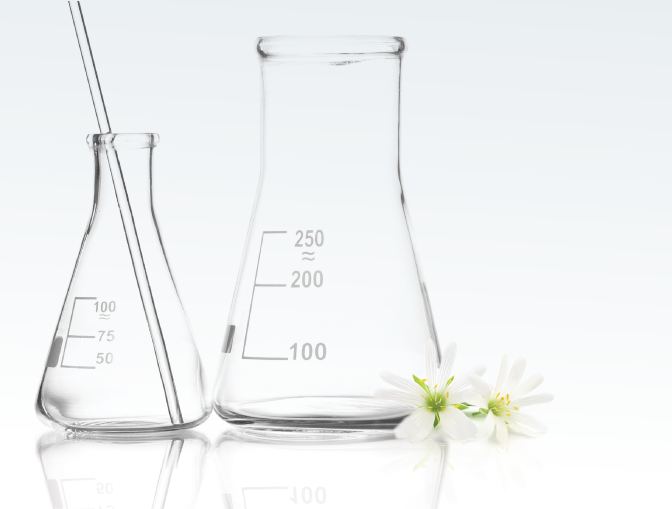 Since then, additional studies have been conducted, the mechanism of action has been examined and various uses of Azelaic acid have been investigated. Today it is widely used, among other things, for the treatment of acne and rosacea. Highlights – Azelaic acid inhibits the Tyrosinase enzyme and regulates the activity of the enzyme Thioredoxin reductase – both directly and indirectly involved in melanin synthesis. As a result of this action the melanocytes “fade”. In a study of the effect of acid on the process of melanin production, a significant feature was discovered – the effect of acid is expressed only in melanocytes loaded with pigment or atypical melanocytes – so it does not affect the healthy cells! The unique quality of the azaleas acid that is related to bleaching defines the uniqueness of its therapeutic indication. There are two main types of hyperpigmentation. The first is associated with an increase in the number of melanocytes in the epidermis, which produces a higher amount of melanin. For example, Netigo. The second type is characterized by the same number of melanocytes that begin to produce an abnormal amount of melanin. For example, Melasma. 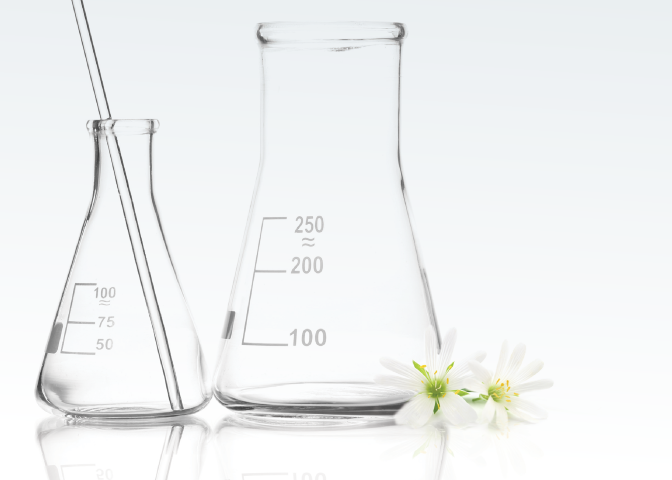 The effect of clarifying the pigmentation of azalea acid is greater in the case of abnormally functioning melanocytes. In cases of melasma, colasema, and pigmentation after inflammation that develops due to acne, herpes zoster, burns, including mechanical and chemical burns (such as peeling), and skin damage, Azelaic acid works very efficiently. In the treatment of chloasma, the efficacy of Azalide acid (20%) is similar to that of hydroquinone solution (4-5%). However, unlike acid, the acid does not cause dehydration of healthy skin or the development of an injury resulting from prolonged use of hydroquinone. Acetic acid preparations can be used during an indefinite period. However, the treatment of hypercoagulation with azalea acid takes longer. For more efficient treatment of hyperpigmentation (both types), the azalea acid should be combined with 10% magnesium ascorbyl acid ( a stable form of vitamin C). A lower concentration of vitamin C is used as an antioxidant. For bleaching effect, a 10% concentration is required. It is also recommended to incorporate in the treatment protocol peels with glycol, tretinoin (retinoic acid) and lactic acid. Azaleic acid for the treatment of acne. Anti-bacterial, anti-inflammatory, keratolytic and comedolytic, prevents the development of hyperpigmentation, has an antiandrogenic effect, reduces the content of fatty acids in the skin – all cover many aspects of the treatment of acne and the complications of the disease. High concentration Azelaic acid is useful for the treatment of Propionibacterium acnes and Staphylococcus epidermis. It also inhibits the growth of the colonies of Staphylococcus aureus, E. coli Pseudomonas aeruginosa. The efficiency of the action rises in an acidic environment. Many publications examine the effectiveness of Azelaic acid in the treatment of acne. A study showed that the use of azelaic acid for three months led to remission in 64% of patients. If the treatment continues for six months, the acidic efficacy becomes similar to the effect of an antibiotic, Benzoyl peroxide and tretinoin (retinoic acid), as well as to the influence of tetracycline in daily doses of 0.5-1 g / g. The use of azalea is not recommended for treating dark skin, because in this case there is an increased risk of developing post-inflammatory pigmentation. Since 2002, the FDA has approved the drug “Finacea” for use in the United States to treat rosacea. Many large studies have been devoted to evaluating its effectiveness in treating various forms of rosacea. In one study, the relative efficacy of a 15-week treatment with azalea acid was compared with the usual treatment regimen used against rosacea. The results indicated that azalea acid was much more efficient in treating inflammatory response, but less effective in treating erythema. However, participants in this study reported greater satisfaction with the results of treatment with azalea. Azelaic acid is useful for neutralizing and preventing oxidative damage due to active oxygen species such as superoxide anion radical (-2) and hydroxyl radical (-OH). There are also reports of antiviral and antifungal action.